Pippa Middleton was one of the royal baby’s first visitors at his new home of Kensington Palace last night. The Duchess of Cambridge‘s younger sister was spotted arriving at the Palace with her boyfriend Nico Jackson to see her new baby nephew at an intimate celebration held by the Duke and Duchess. Pippa Middleton was not present for the birth of the Prince of Cambridge, despite reports. The Duchess of Cambridge was only joined in the delivery suite by her husband Prince William, who was present for the duration of her 11-hour labour yesterday. 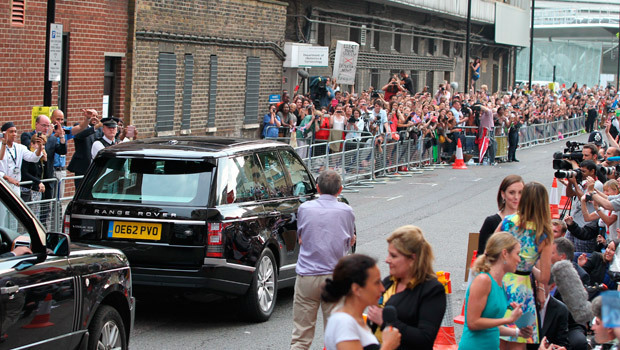 The royal baby was born at 4.24pm on Monday evening weighing 8lbs 6oz and made his debut to the world outside the iconic Lindo Wing doors at 8pm last night. Kate Middleton looked gorgeous in a bespoke baby blue polka dot dress by Jenny Packham which she teamed with a bouncy blow-dry and L K Bennett wedges. 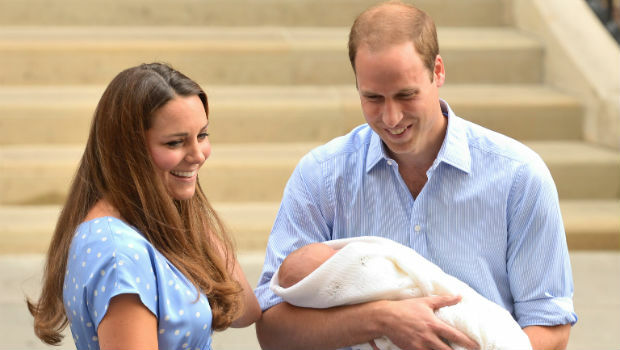 She emerged from the hospital carrying her newborn, but soon passed him over to Prince William, who beamed as he showed off his new son to the world’s media. Prince William said ‘he’s got her looks’ and revealed that ‘he’s got a pair of lungs on him’ as he discussed the Prince of Cambridge. 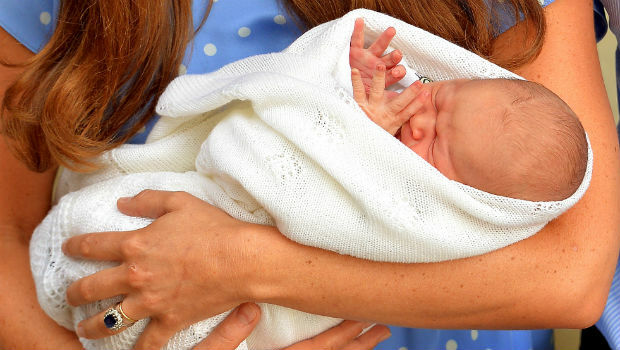 Kate Middleton‘s parents Carole and Michael Middleton were the first to visit the baby Prince at St Mary’s Hospital. Carole said: ‘He’s absolutely beautiful.’ They were soon followed by Prince Charles and the Duchess of Cornwall. We can just imagine how emotional that first meeting between Pippa and her new nephew would have been.